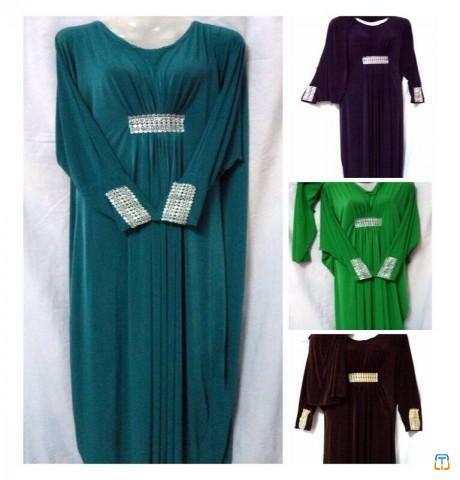 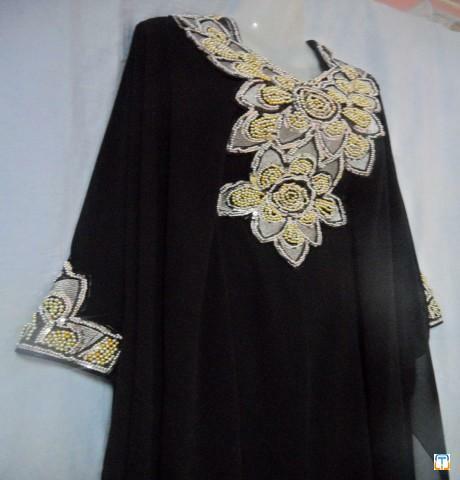 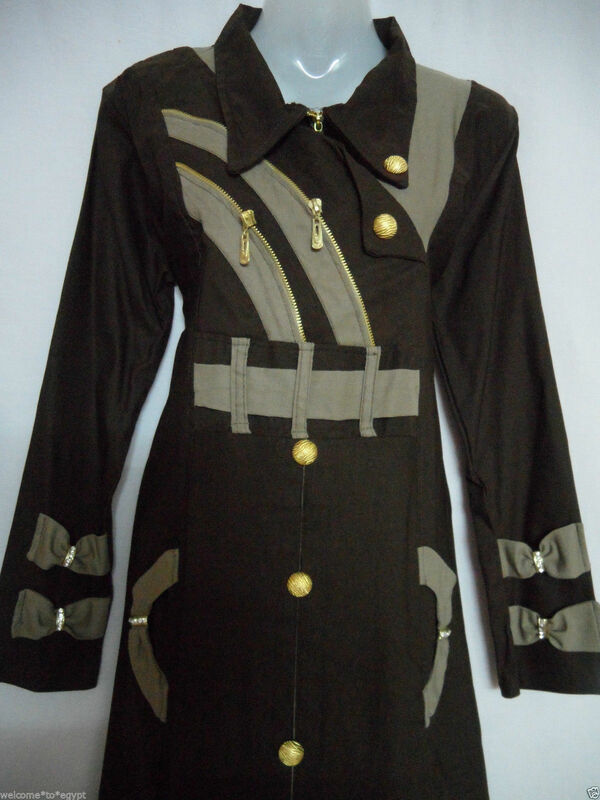 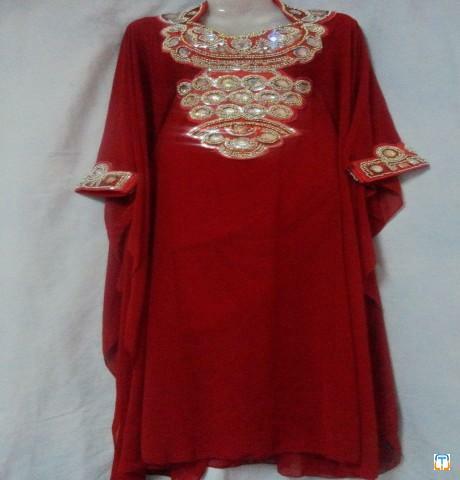 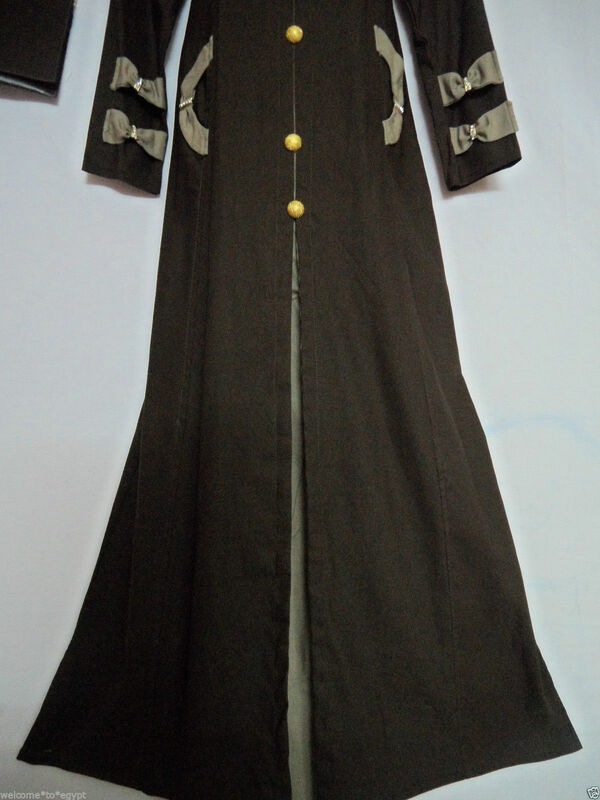 Dubai Abaya DRESS GALABEYA,ISLAMIC JILBAB,THOB,KAFTAN,KHALEEJI,MAXI 2 PIECES. 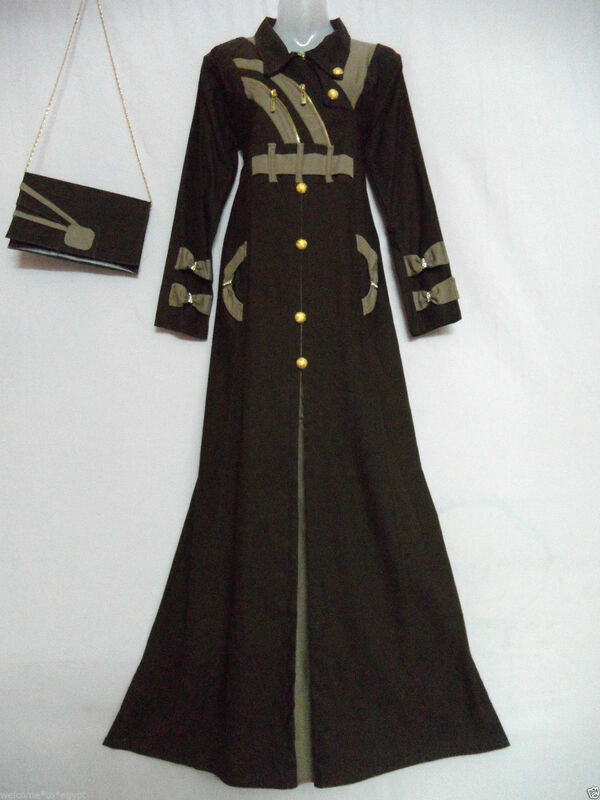 With out traveling to Egypt. 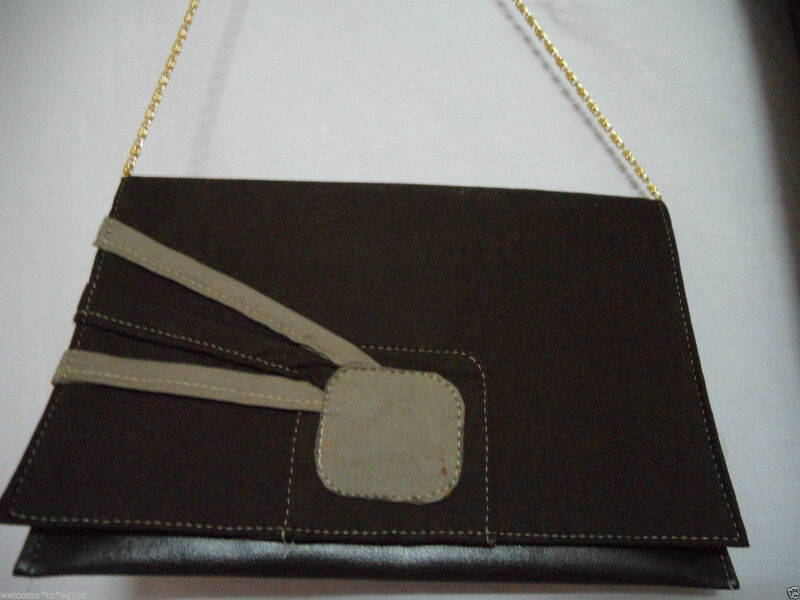 100% handmade in Egypt with ultimate craftsmanship.